Hi everyone, hope you guys are having a wonderful weekend! Today I have a MAC product that I have a love/hate relationship with…you see I LOVE the colour and the function of the product but I swear I am allergic to it and I’m not allergic to anything! (well except rude, obnoxious, snotty people lol). 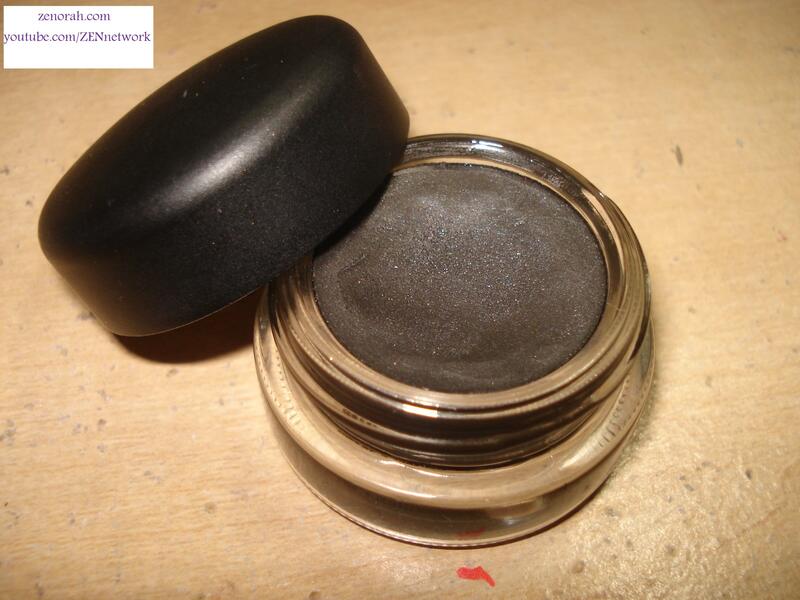 MAC ‘Blackground’ Paint Pot – is a rich charcoal black eye shadow base infused with silver micro particles that translates onto the eye. This is a permanent product available at MAC counters and online. 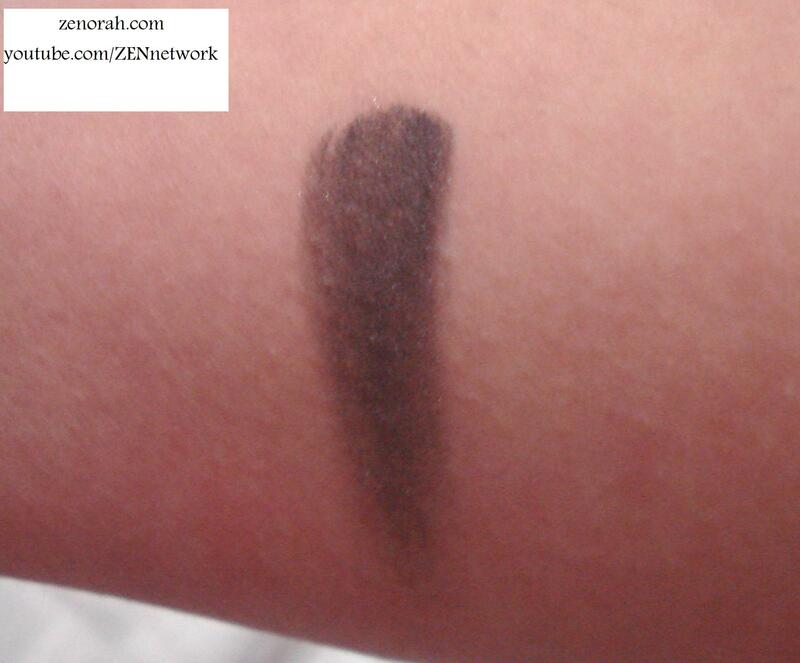 If you are a smokey eye junkie like I am – this is a product you definitely need in your collection. As I mentioned I have a love/hate relationship with this product, I LOVE it because it works! There have been times I use it without my Too Faced Shadow Insurance and it worked beautifully, dIdn’t crease on me at all! (And this serves as a base for all my dark eyeshadows). In the coming weeks on my Youtube channel, you will see me use it in an intense smokey eye makeup tutorial, because I love it – it does a great job as an eye base. The reason why I don’t like it is because I always get swollen eyelids after using it every time! (Am I the only one this happens to?). The pigmentation of the product is fantastic, it is blendable, easy to deposit colour (I always use my fingers) and it’s a staple base colour – so you will definitely use it! Even though I am 100% certain to get swollen eyelids after one use, I can’t seem to part from it because it’s works, it holds a smokey eye throughout the night very well and I haven’t found a replacement for it. AND I refuse to stop using it because it wasn’t cheap added with the fact that I’m stubborn LOL! 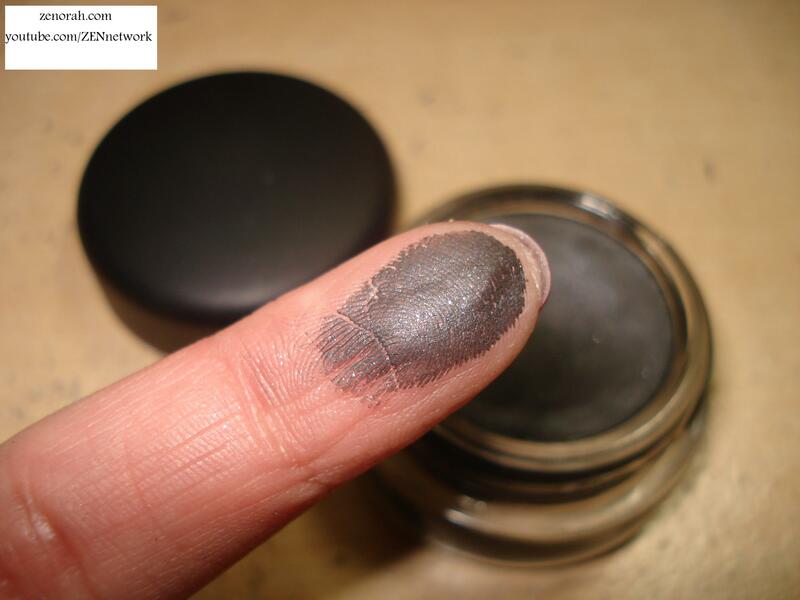 Do you own MAC ‘Blackground’ Paint Pot? What are your thoughts on this product? My Essie Nail Polish Collection!! I know it’s sad that I can’t stop wearing it lol and i am excited to do the tutorial! it’s one i have wanted to do for a long time. I’ve always wanted Bare Study from MAC, but it’s always out of stock. This color is very pretty, but on my pale skin it would be way too harsh! Yikes! I have several paint pots, but have never gotten swollen eyelids from it. I actually just got this color not too long ago! 🙂 My favorite is Groundwork. I can’t live without that one!